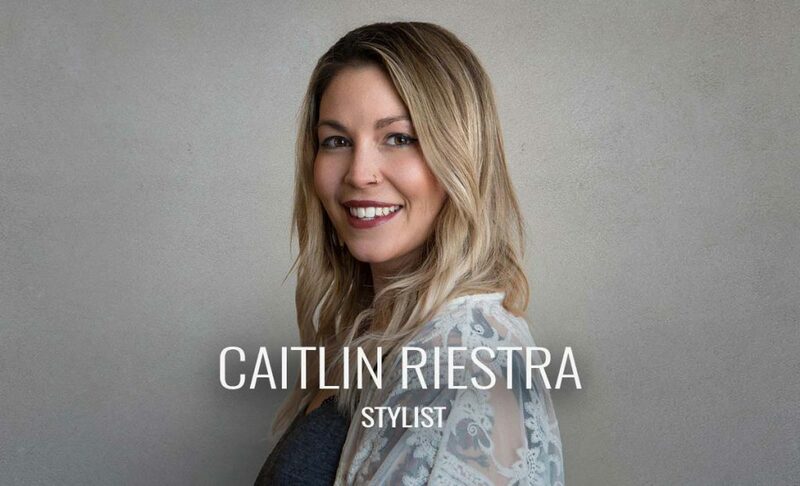 Low maintenance glamour is an attainable goal, and Caitlin Riestra is a master at it. Her consultations are open and honest, and clients always leave her chair looking and feeling sensational. Natural highlights, grey coverage and short haircuts! How to repair dry/damaged hair, styling and curling tips, and how to keep brassy tones out of your blonde.